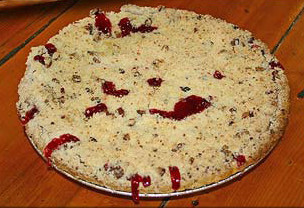 View cart “Rhubarb Crumb Pie” has been added to your cart. Fresh, Made Daily Cinnamon rolls and Sticky Buns! Rock Springs Cafe named as one of Arizonas Iconic Restaurants by Phoenix New Times. Pie warming and “Take ‘N Bake” instructions. Sign up for our newsletter and we will send you a coupon for a FREE slice of pie on your next visit.